Despite the weather being horrific over the past few weeks, I am certain that Spring will finally catch up with us and within a couple of weeks we will start to see the carpets of wonderful Bluebells again! 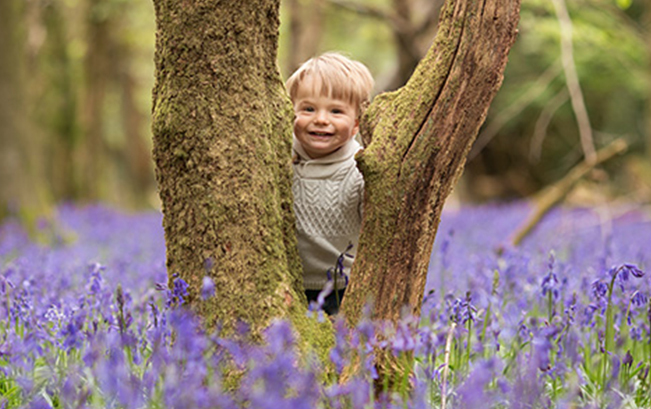 There are so many wonderful spots to pick from for the Bluebells Sessions in Oxfordshire, we are truly spoilt with our counties beauty! The dates are yet to be confirmed, but I am likely to have 2 weekend days and 2 weekdays for the sessions to take place, obviously, this will all depend on when the Bluebells appear. If you are interested in a session, please fill out the form below and I’ll be in touch asap with more information and to confirm dates.